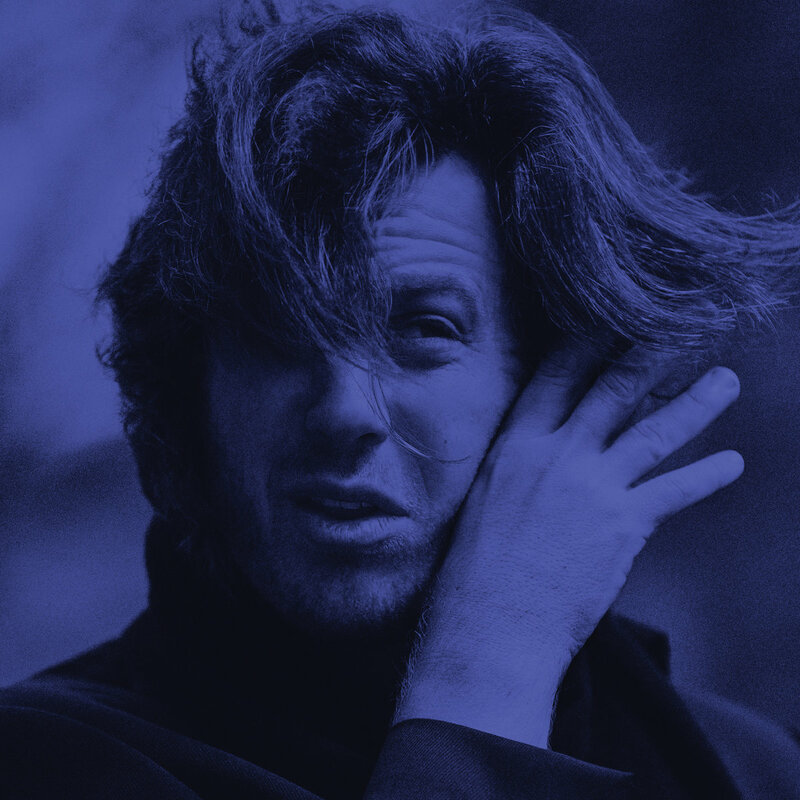 On Blue Poles, Jack Ladder & The Dreamlanders mines a deep vein of dark pop, with doses of surreal stories and sardonic humor. This isn't the kind of singer-songwriter dark pop that travels the same narrow channel and identical tempo, song after song. Yes, there is melancholy in abundance, but the arrangements have elements of funk, R&B and rock, and there is a dark romanticism to the proceedings that is quite appealing. And then there is the atmosphere provided by the mournful baritone of nearly seven-feet tall Tim Rogers, aka Jack Ladder. Invoking comparisons to fellow Australian Nick Cave and American Bill Callahan, but richer in tone than the former and less morose than the latter to our ears. The melodies are solid, and the storytelling exceptional. We can think of no better reason to wallow in sorrow for a while. The Dreamlanders supporting Jack Ladder are Donny Benet, Laurence Pike, Kirin J Callinan, and Ben Hauptmann. Blue Poles is out now -- see the Bandcamp link below.